Expressions of Interest (EoIs) are now open for to design, build, finance and maintain contract for the most technically complex section of the entire Inland Rail program. This section from Gowrie outside Toowoomba to Kagaru near Beaudesert includes a 6.5km tunnel through the Toowoomba Range, which will be the largest diameter diesel freight tunnel in the Southern Hemisphere. 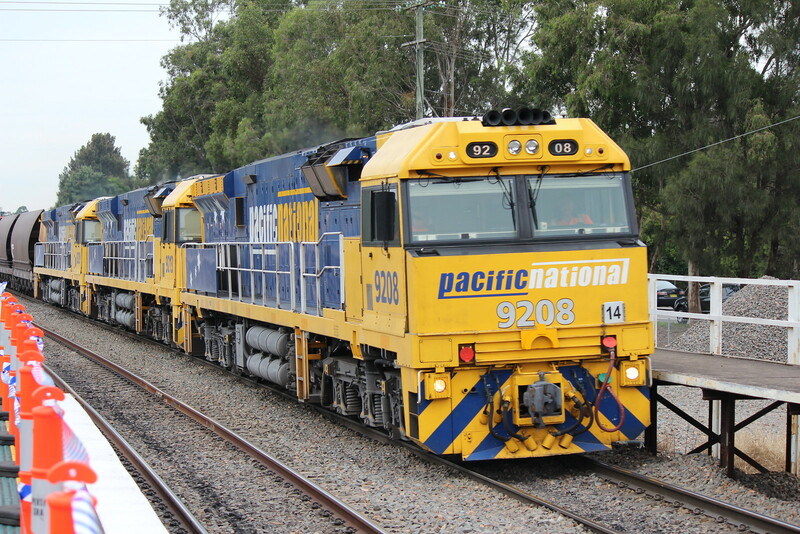 The announcement of the EoI marks a major step forward for the Public Private Partnership (PPP) for Inland Rail. Inland Rail Chief Executive Officer, Richard Wankmuller, is expecting a strong field to formally lodge notification of their interest in the PPP. “We are at an exciting stage marking the commencement of the formal procurement process for this major component of the Inland Rail project,” Mr Wankmuller said. Mr Wankmuller said there was a clear benefit in going to the market now through an EOI so all interested parties may become aware at a relatively early stage of key requirements from both the Federal and Queensland governments. The geology and topography of this section, which is located mostly within protected corridors, pose many challenges. Inland Rail is currently undertaking further site investigations to give us a better understanding of the conditions and inform the final design. “The more involved potential partners are while we are undertaking investigations and working to progress the three project Environmental Impact Statements, the better those parties will be able to adjust their thinking on potential design solutions and innovative construction methods,” Mr Wankmuller said. “The PPP process will harness the private sector’s experience and innovation to deliver the world-class engineering solution required to conquer the Great Dividing Range. Mr Wankmuller said the launch of the PPP EOI again sent a message to the market that work on the Inland Rail project is progressing. “The Australian Rail Track Corporation is focused on the timely delivery of Inland Rail on behalf of the Australian Government, in partnership with the private sector and hand in hand with the community,” he said. “Inland Rail will create a more resilient rail network, with multiple pathways to create a safe, sustainable, integrated solution that will help address Australia’s current freight inefficiencies. The Request for Proposal is expected to be released later in 2019 once the Federal and Queensland governments have finalised a bilateral agreement for the delivery of Inland Rail. Mr Wankmuller said Queensland would be the biggest beneficiary of Inland Rail in terms of construction expenditure and jobs, with around $7.2 billion expected to flow into the state economy from Inland Rail. “Private companies are making informed, strategic decisions about where to invest in the future based on the alignment of Inland Rail. Intermodal freight businesses like InterLink SQ are gearing up to make the most of Inland Rail when it becomes operational,” he said. While Queensland is starting to see benefits flow, Mr Wankmuller believes the big benefits will come when construction commences. The EOI marks a major step forward for the infrastructure project, tackling the complexities of challenging terrain.